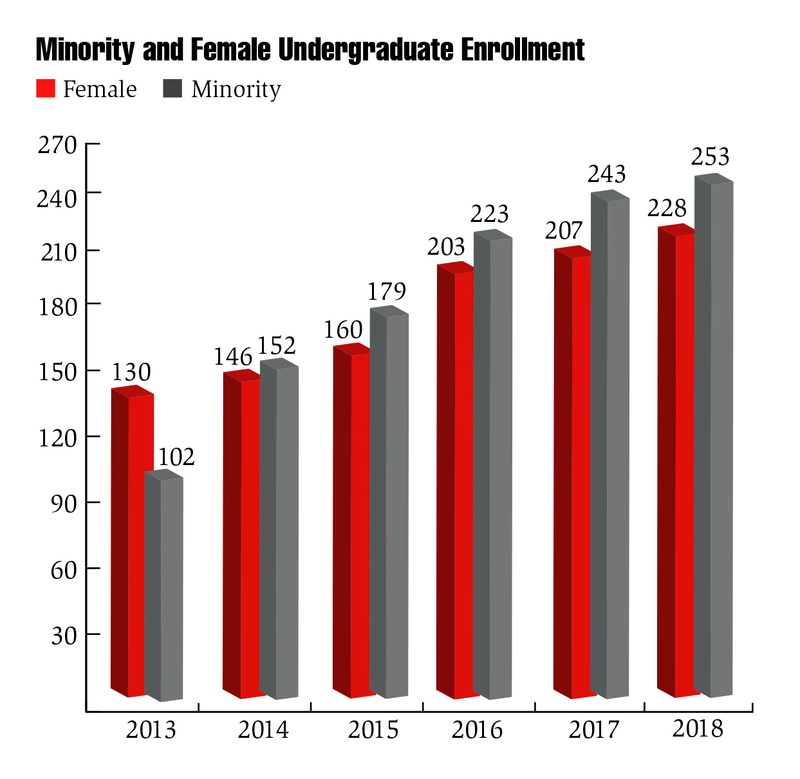 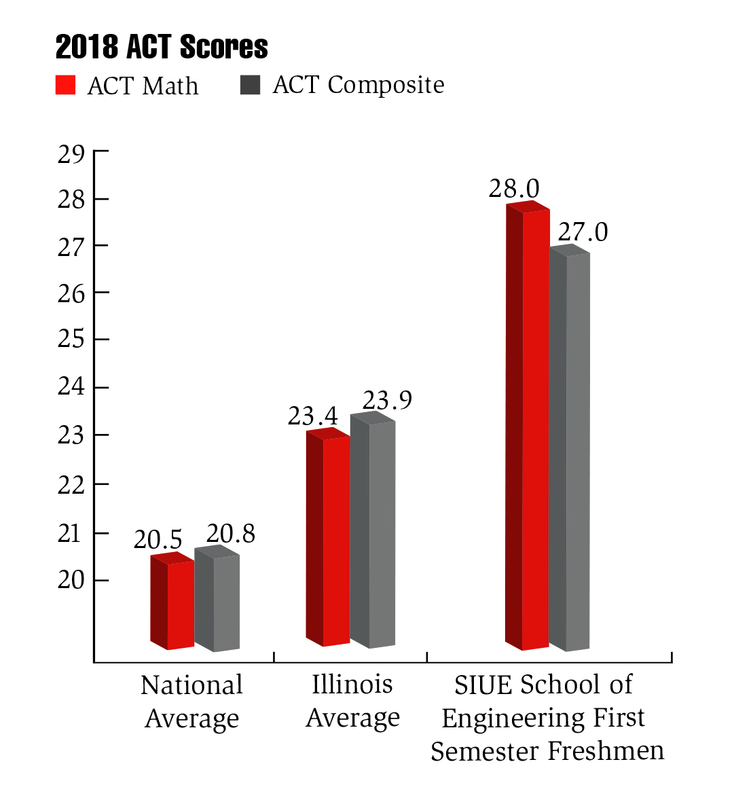 Increasingly high demand to enroll in the School, rising academic qualifications of applicants and a nearly 100 percent placement of graduates in the engineering industry are clear testimonies to the quality of engineering education at SIUE. 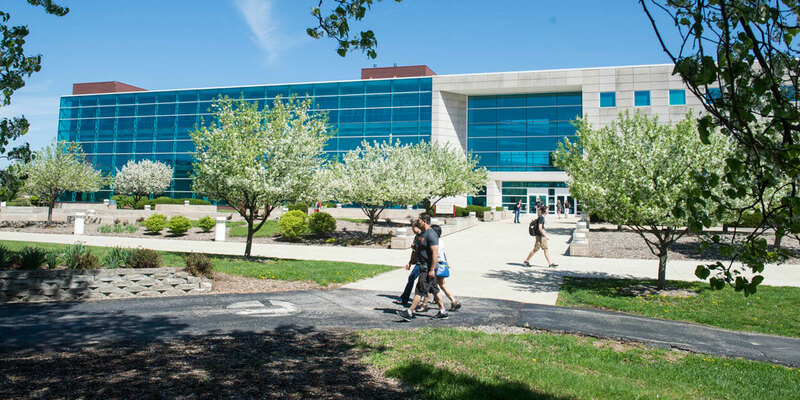 Since 1982, the SIUE School of Engineering has prepared students to meet the growing needs in our region and nation for more engineers, computer scientists and construction managers. 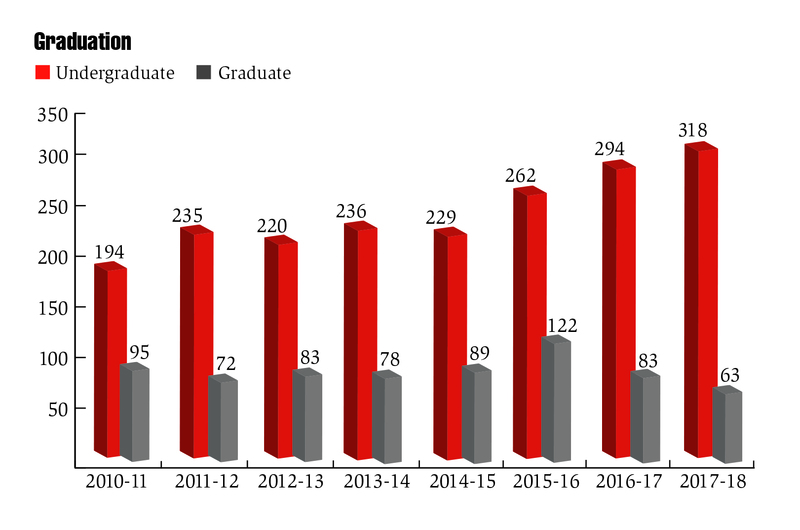 Fueling the prosperity of our region, the School has graduated more than 4,500 engineering professionals. 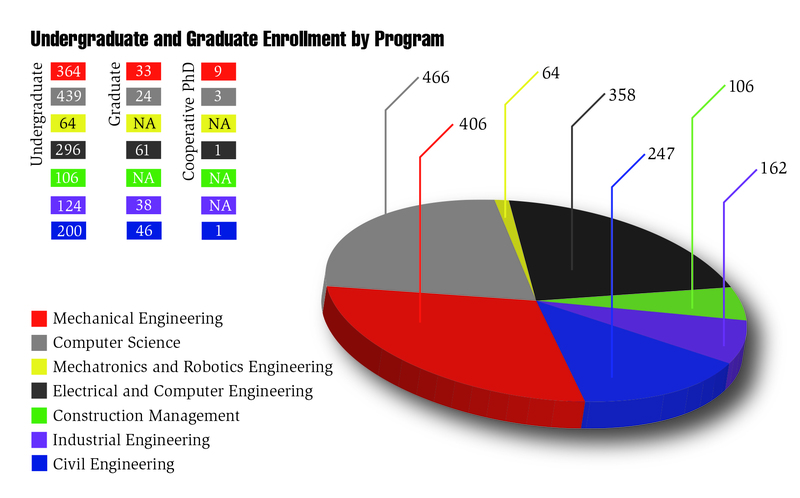 More than 60 percent of our graduates have taken positions in the St. Louis Metro area.